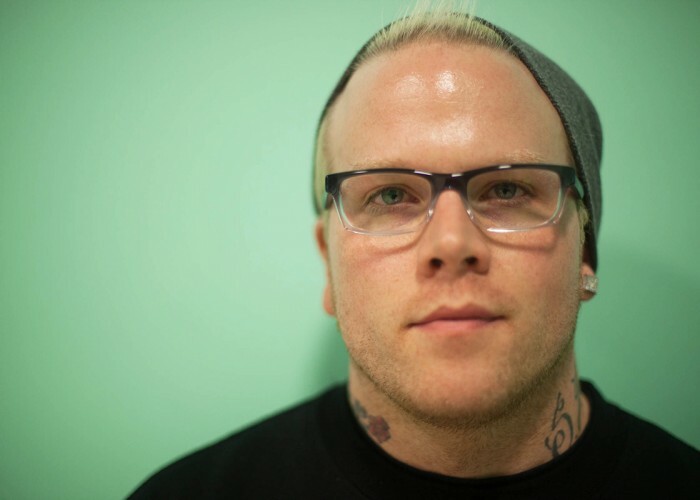 "We promote perseverance and turning your dreams into a reality," says Darylle Johnson, who co-owns Street Kings Academy of Dance with choreographer Paul Otterbein. 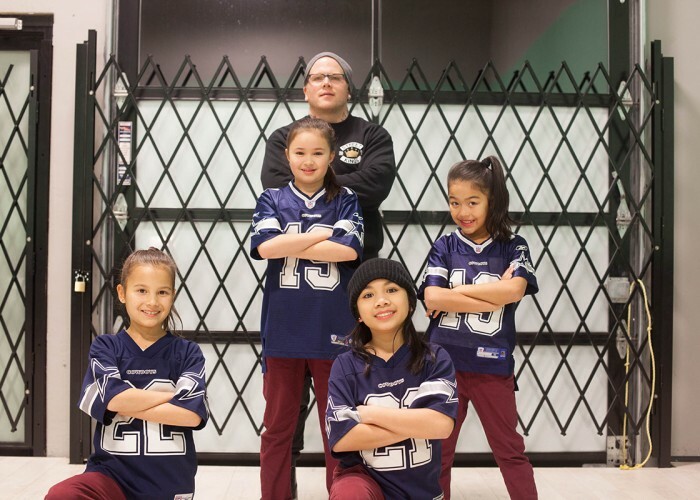 For Darylle, turning her own dream into a reality began at age seven, when she joined Pure Dance Studios, the first hip-hop studio in British Columbia. "I was a little different from other seven-year-old girls," she says. "Little girls usually take ballet or jazz dance lessons." Undeterred, Darylle continued dancing throughout her school years. "It was a passion that kept going and never died." Once she’d finished school, she was able to go even further. "I wasn't sure what I wanted to do next," she recalls, "I just figured I could make something of myself in dance, doing what I loved." This decision proved a little difficult for her family to understand. "They thought everyone should be a high school teacher or get a regular job that people normally get," she laughs. "But I went with what my gut told me and worked at dance." In 2013, she and Paul (one of Canada's most sought-after choreographers) opened Street Kings Academy of Dance. "We're unique in that we specialize in street dancing," Darylle says. 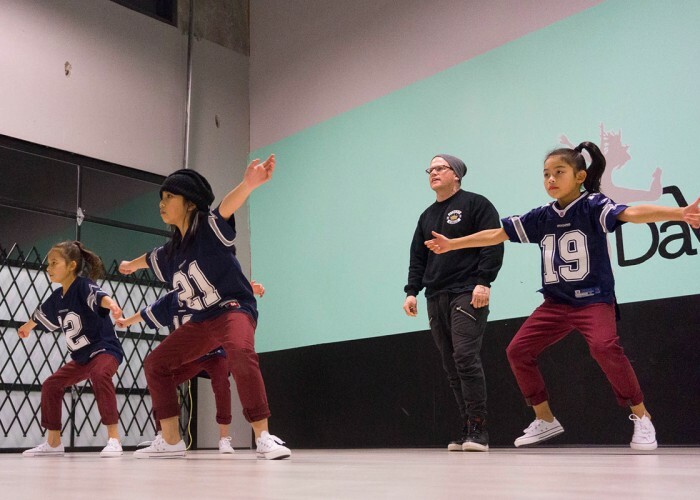 "Most other dance schools will have a hip-hop section or a street dance component, but we really focus on street dance." Noting that street dancing is growing in popularity due to the preponderance of TV shows highlighting the genre, Darylle says that students at Street Kings Academy of Dance are able to take advantage of this specialization to develop their skills in many different types of street dance. "They can learn from the very top dancers in any particular genre. 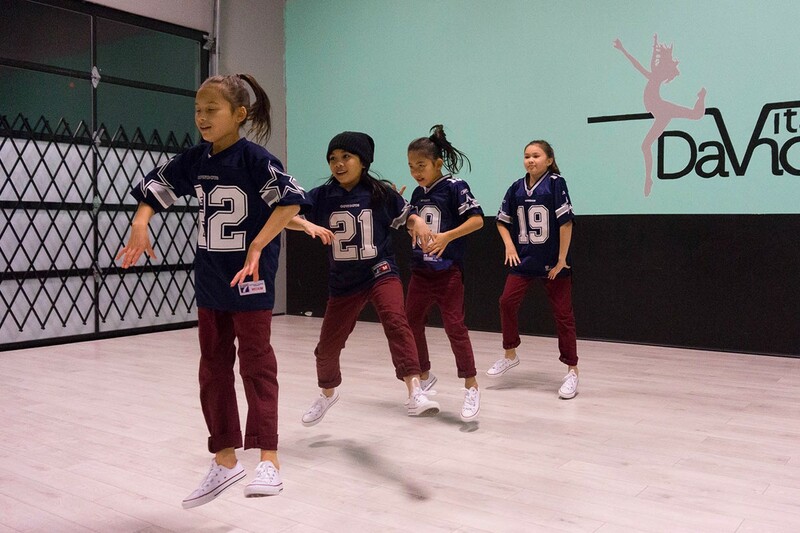 We hold monthly workshops and bring in guest choreographers to share knowledge with the kids." In the academy's first year of operation, 24 students registered for classes. By the second year that number had more than doubled to almost 60. "We try to cater to as many people as possible," says Darylle. "Every dancer has a different background in training, so we hold auditions each year and develop programs to meet the needs of our students. We can also take kids who don't have much experience and train them from the ground up." Building life skills in their students is also a priority for Street Kings Academy of Dance instructors. "We really work on developing a family and we make sure everyone knows [that] everyone knows each dancer within the Academy. When competing in competitions, the dancers are encouraged to not only cheer for fellow students, but also the competition. "We teach how to be a team player, how to be respectful,and how to be accountable by showing up in every aspect," says Darylle. "That reaches into other areas of the students' lives."